Location is a catalyst for the $57.6 billion on-demand economy. Case in point: today SIM Partners, a location marketing technology platform provider (and one of my clients) announced that the company has made it possible for brick-and-mortar businesses ranging from restaurants to retailers to add a “Ride There with Uber” button to their location pages. Velocity manages location pages for businesses with multiple brick-and-mortar locations. So for a brand with thousands of location pages, the addition of a “Ride There with Uber” button can convert searches to in-store business at scale. As SIM Partners noted in a press release, 76 percent of people who conduct a local search on their smartphone visit a business within 24 hours, and 28 percent of those searches result in a purchase. SIM Partners aims to help its clients capture their share of those searches by nudging searchers one step closer to the store. The announcement comes at a time when the addition of buy buttons on sites such as Pinterest has amplified the role that digital plays in the growth of an on-demand economy in which consumers can get what they want faster than ever before. Indeed, according to an August 2016 Harvard Business Review article, online businesses account for the largest category of on-demand spending. Brick-and-mortar businesses are responding by developing on-demand services that rely on a mix of digital and offline delivery tools. Brands such as Domino’s Pizza, Nordstrom, and Walmart are creating partnerships with business such as Uber, and developing integrations with technologies such as Amazon Echo, which promise shoppers faster delivery of goods and services from brick-and-mortar stores. Others, such as Shoe Carnival have succeeded by providing mobile wallet offers that lure shoppers to stores in order to enjoy time- and place-sensitive deals. Uber is the engine of the on-demand economy, both online and offline. According to Business Insider (and reported by SIM Partners in its press release), Uber completed 62 million in July, a 15 percent increase over the previous month. As I have noted previously, Uber ushered in the on-demand economy by tapping into unmet consumer needs and offering services that have disrupted industries ranging from retail to healthcare. SIM Partners clients span multiple industries in which brick-and-mortar locations are at the center of the customer experience. It makes perfect sense for SIM Partners to add Uber functionality for its clients’ customers. Technology becomes pervasive when it permeates multiple industries and when everyday people use it, which is the key to the success of brands such as Apple. Uber enjoys that kind of success. Anyone with a smartphone can order an Uber. Integrations with companies such as Foursquare and SIM Partners make Uber more pervasive for businesses, too — and make it even easier for people to use Uber to get what they want on their own terms. It helps that Uber makes its API available to businesses. 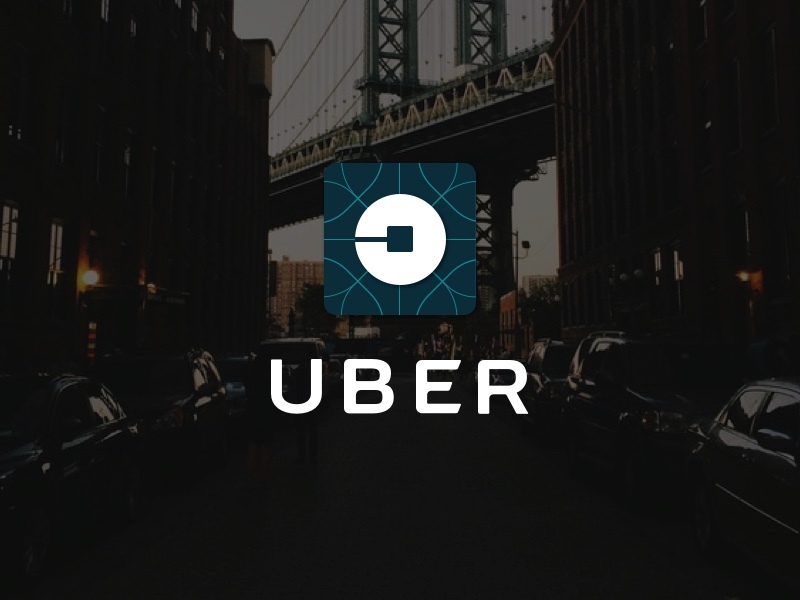 Uber simplifies life for both consumers and businesses. Simplicity is the key to the on-demand economy, which is attracting 22 million consumers annually — and investments from some of the world’s most valuable brands. As the services being developed by the bellwether companies such as Walmart take hold, look for brick-and-mortar businesses to grab an even bigger share of the on-demand economy, with location being the battleground. This entry was posted in Digital and tagged David Deal, SIM Partners, Superhype, Uber. Bookmark the permalink.